Players can purchase the $2 Quick Pick tickets at one of the 45 retailers now offering the game on a limited basis. 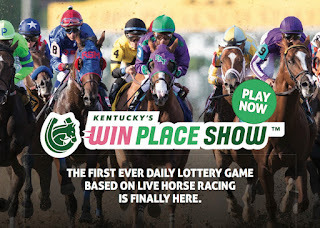 Each ticket lists three numbers with corresponding horse names, along with the designated race time and other key racetrack information. Prizes are paid based on the outcome of the race. Since the tickets are Quick Picks and players can’t select their own numbers, there is no handicapping skill involved. 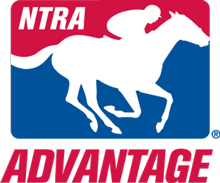 Final prizes are determined after race results are official, and are estimated to range from $10 to $1,800 (depending on field size, amount wagered and other factors).